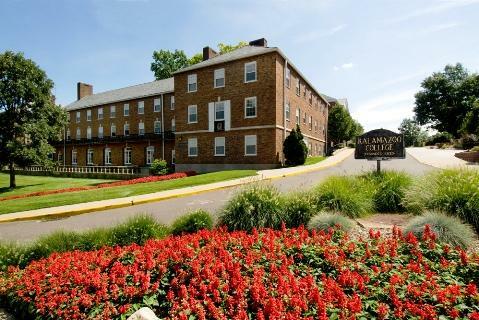 Kalamazoo College has announced its next president. Jorge Gonzalez, a top administrator at Occidental College in Los Angeles says he’s thrilled that he’ll be leading the school. The college announced the decision late this morning at a ceremony in Stetson Chapel. Gonzalez has had a long career as a professor and an administrator, most recently as Vice President for Academic Affairs and dean of the college at Occidental College. He says he prizes K’s focus on the liberal arts and its commitment to study abroad. In Stetson Chapel today, Gonzalez, who grew up in Mexico, recalled his time as an exchange student in the US. “Study abroad was in Eau Claire, Wisconsin. A really foreign land! But that foreign land changed my life. That experience of study abroad made me a different person,” he says. Gonzalez says as president, he’ll work to make sure “students from all backgrounds” can study at the college. “It is not right to simply talk about social justice in the classroom. An institution must lead social justice in the daily practice of the institution,” he says. Gonzalez will take K’s reins in July, after current president Eileen Wilson-Oyelaran retires. Kalamazoo College President Eileen Wilson-Oyelaran says the past few weeks at the college have "quite tumultuous." She says threats that included hate speech made people feel unsafe at the college. "It was simply horrible." Martin Luther King Day is coming up this month. 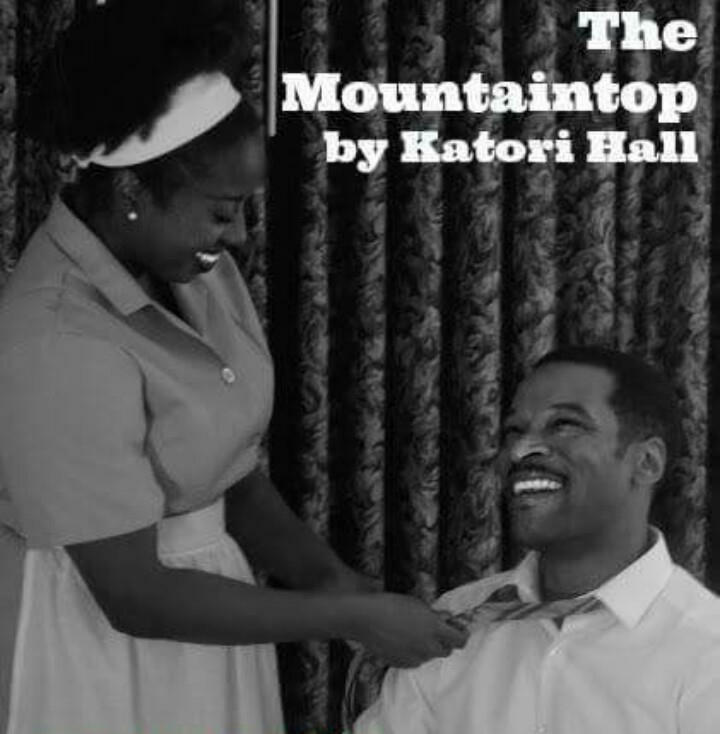 And while many organizations will celebrate the civil rights leader with speeches and commemorative marches, Faceoff Theatre and Kalamazoo College are showing a different side of Dr. King.